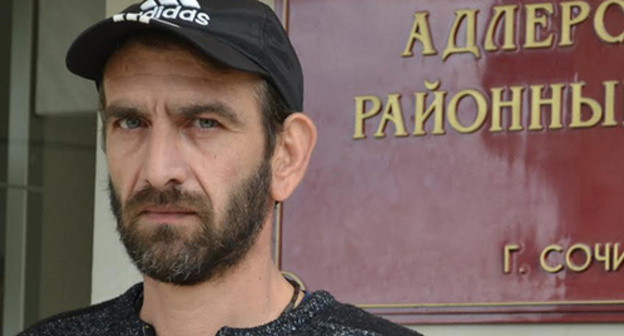 After the complaint of Mardiros Demerchyan about torture at the Sochi police station had been communicated by the European Court of Human Rights (ECtHR), the Russian Supreme Court (SC) requested the materials of the Mardiros Demerchyan's case. The defence of Mardiros Demerchyan again failed to secure the return of the case to prosecutor. 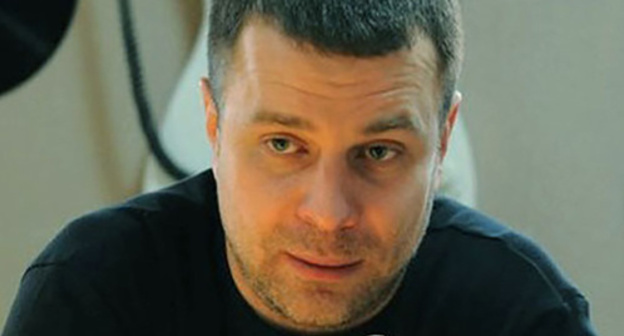 In Sochi, the trial in the case against builder Mardiros Demerchyan is postponed because of the absence of victim Nikolai Krasko, the general director of the "Dauriya Stroi" Company. Court marshals reported on impossibility to find the victim. The defence treated "the absence of the victim as a good reason for closure of the case." On October 14, Yunus Yasiev, who earlier served as a magistrate judge in Khasavyurt, opened fire at four men, who approached his house, wounding two of them, law enforcement sources have reported, one of them adding that the men came to Yasiev "on the issue of his debts." 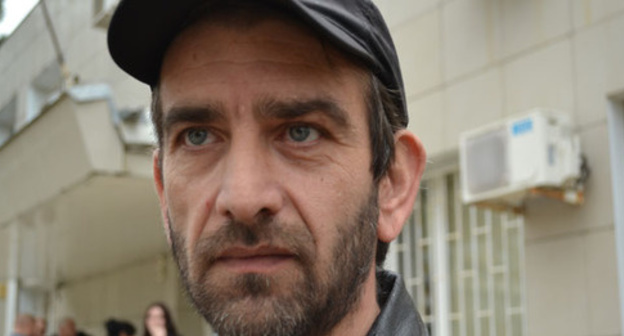 In Sochi, at the session of the Adler District Court in the case against builder Mardiros Demerchyan, accused of slander, the policemen and medical attendants have claimed that no torture was used against Mardiros Demerchyan and that he got no bodily harm. The defence of the accused builder has drawn the Court's attention to the fact that the testimonies given by the policemen contain a lot of contradictions. The Court of Appeal (CoA) has dismissed the petition lodged by Khadija Ismayilova and asking to remove illegal entrepreneurship from her accusations. 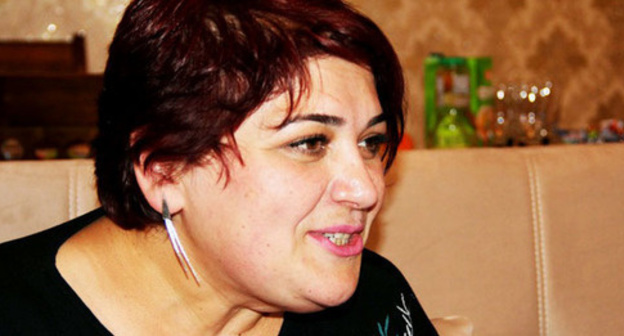 Her defence now intends to appeal against the dismissal at the Supreme Court of Azerbaijan. 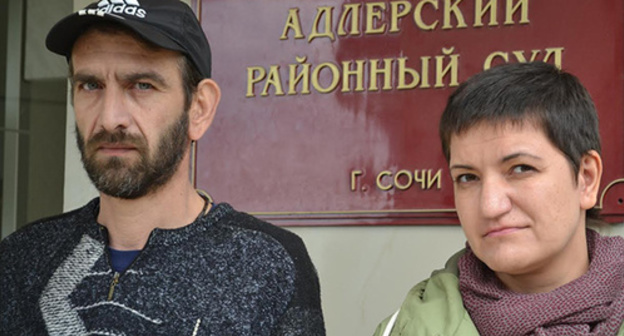 Svetlana Isaeva, the leader of the organization "Mothers of Dagestan for Human Rights", who stopped answering calls to her mobile phone on her way to the Rostov Region, has contacted her colleagues. At present, she is in Rostov-on-Don. This was reported by Yuri Blokhin, Deputy Chairman of the Public Oversight Commission (POC) for the Rostov Region. Svetlana Isaeva, a member of the Public Oversight Commission (POC) stopped answering calls to her mobile phone on her way to Rostov-on-Don. 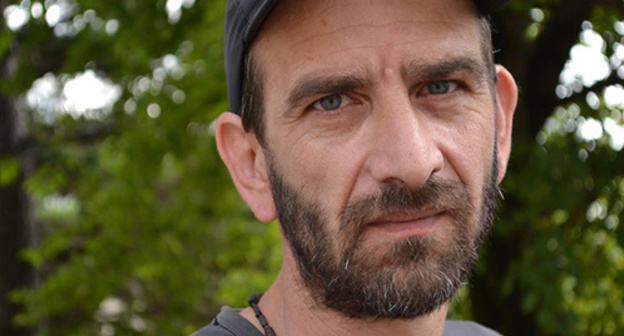 The filmmakers hope to attract media attention to the re-trial in the Mardiros Demerchyan's case, as well as to the bad situation in which his family members found themselves after the builder had complained about torture. This was reported by a member of the "Public Verdict". According to an official of the Prosecutor's Office, investigators were acting under the law, and thus the claim filed by journalist Khadija Ismayilova, who demanded to pay compensation for three months wrongly spent by her in prison, is not to be granted. 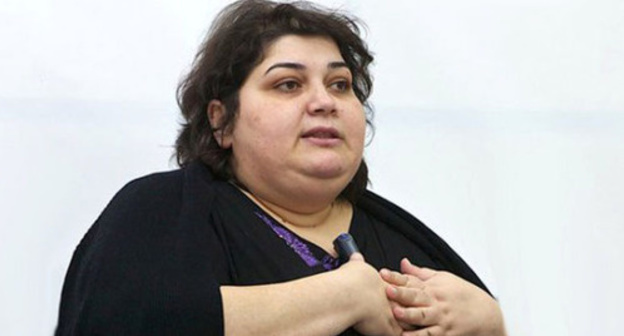 An advocate of Khadija Ismayilova has submitted documents to substantiate the claim. 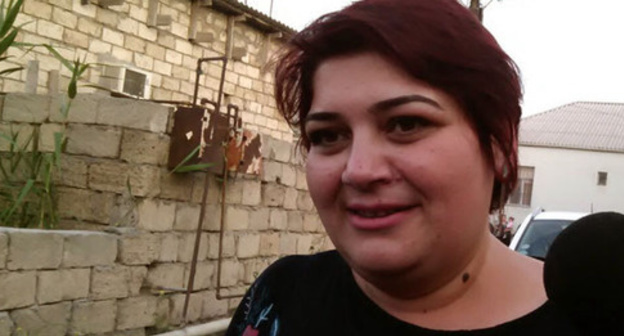 Today, Azerbaijan has held a preliminary court session on the lawsuit lodged by the journalist Khadija Ismayilova against the Baku City Prosecutor's Office. The journalist demands monetary compensation for her unduly spent three months in jail. 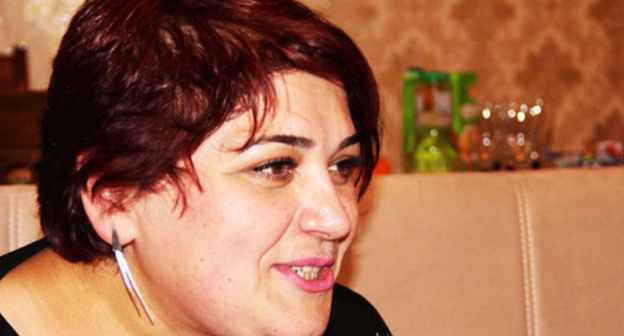 Journalist Khadija Ismayilova disagrees with the decision of the Baku court to reduce the term of her conditional punishment. She intends to seek to stop her criminal prosecution under the article of illegal entrepreneurship. 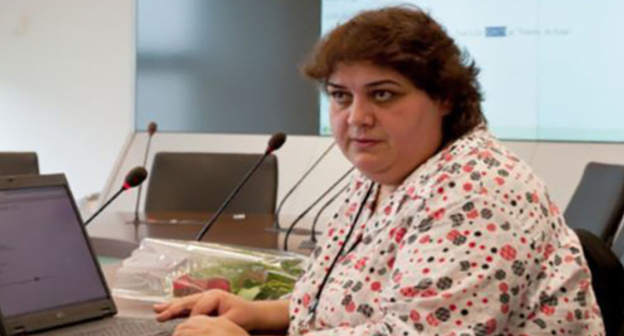 On August 17, the court will start considering the lawsuit lodged by Khadija Ismayilova against the Prosecutor’s Office of the city of Baku, at the request of which the journalist had been in custody on charges of driving her colleague to suicide. She claims a compensation for the moral harm caused to her in the amount of 18,000 US dollars.